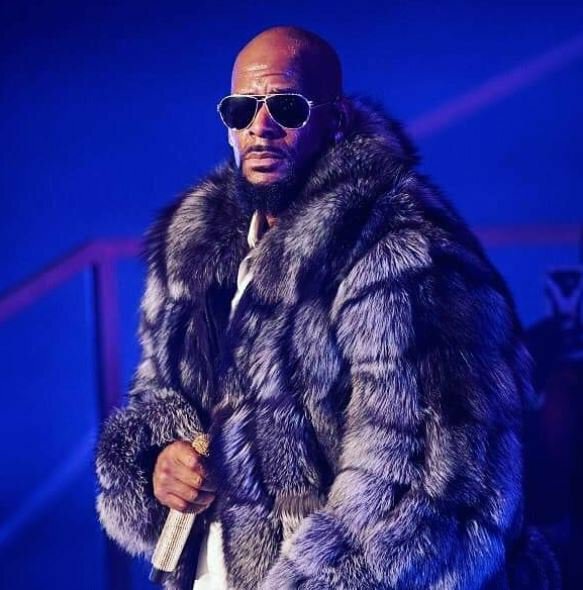 The chilling docu-series details the alleged depravities of music icon R. Kelly. The six-part docu-series will air on DStv's channel 170 from next week Wednesday. Compact viewers will also be able to watch, thanks to Multichoice giving them access to CI from February 6 to March 10. Surviving R. Kelly documents one of the biggest scandals in the music industry since the Michael Jackson saga. Women have come out to share their stories of alleged abuse suffered at the hands of R. Kelly. If you're familiar with the details of this scandal then you've probably already watched some of the clips on YouTube. If you're not familiar with the case, here's a clip to help you catch up.